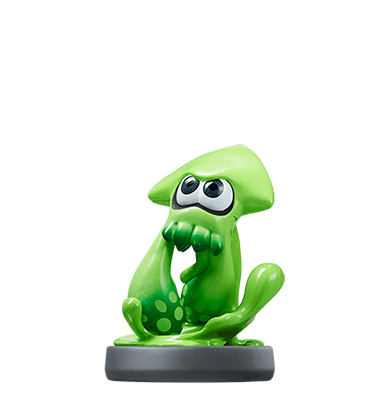 Welcome to our Splatoon 2 Amiibo Scan Unlocks Guide, here you can view all of the amiibos and the rewards you can unlock from scanning them. 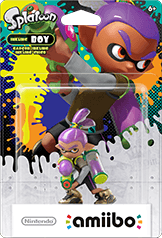 Retailer details are included to help players collect every figure in the Splatoon Series. 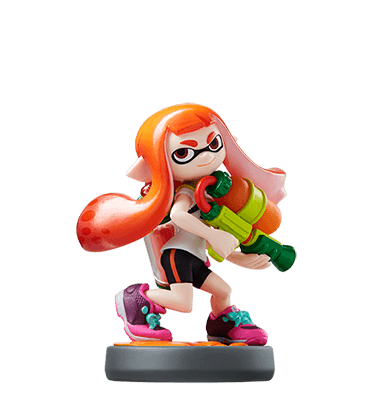 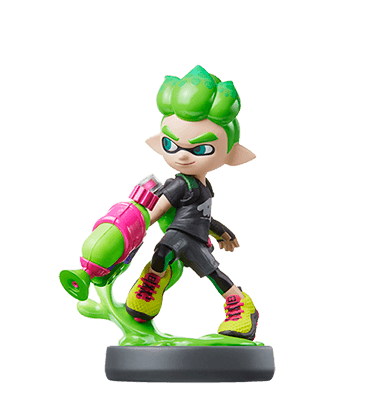 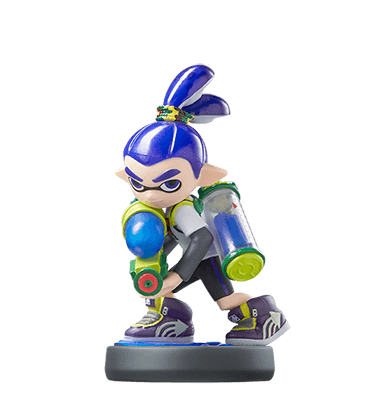 What Do I Get From Splatoon Amiibo Unlocks? 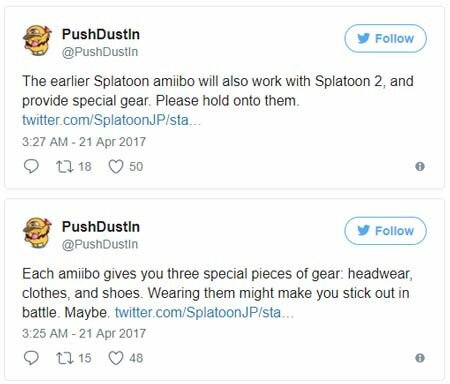 At the moment players are expecting to receive 3 special pieces of gear, 1x headwear, 1x clothes and 1x shoes thanks to this tweet which translated SplatoonJP’s Tweet. 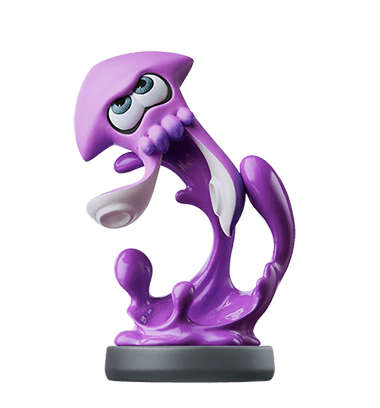 As more information becomes available this page will be updated with the latest Amiibo Unlocks News. 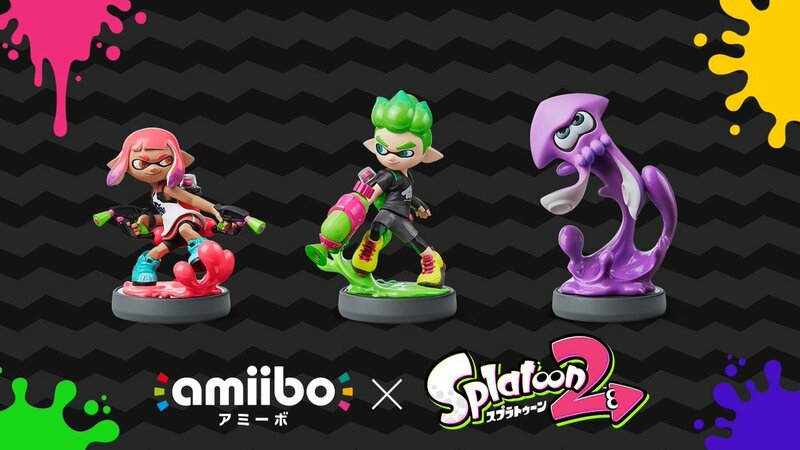 Everything you need to know about Nintendo’s Splatoon Amiibo Series. 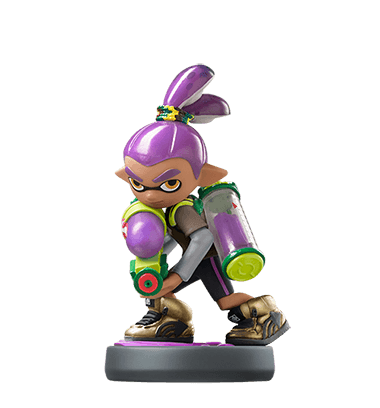 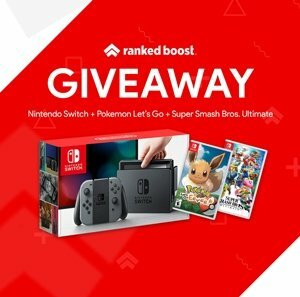 List of all the Amiibos and the exclusive gear you will unlock when scanned. 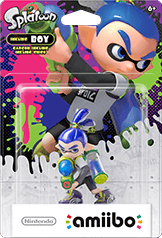 We do our best to keep this up to date as the retail release begins. 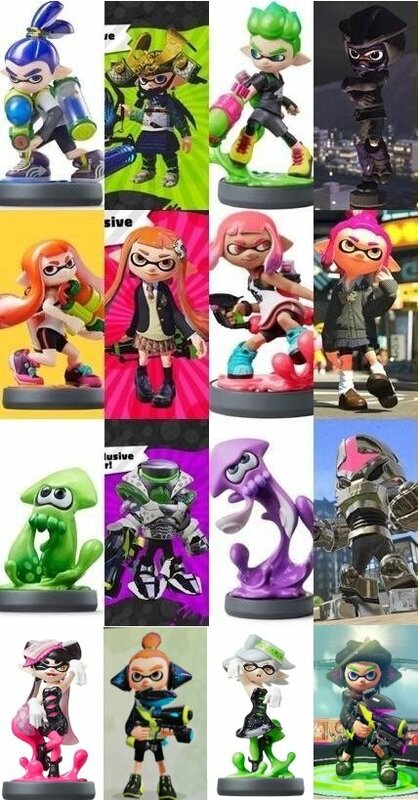 We hope collectors looking to purchase every single one of these figures finds this helpful. 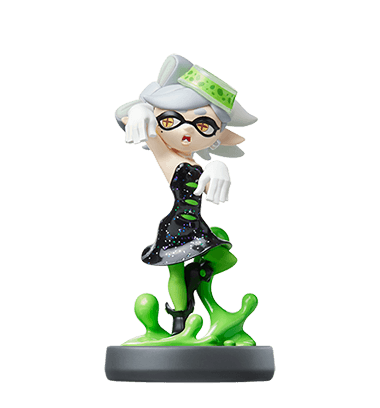 Callie and Marie are Sold as Bundle. 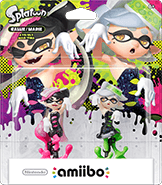 Marie and Callie are Sold as Bundle. 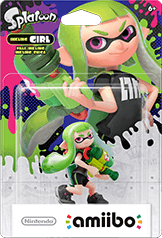 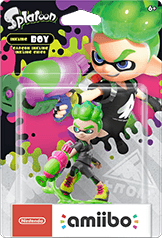 * The Green Inkling Squid amiibo figure is only available exclusively in the Splatoon series 3-pack set. 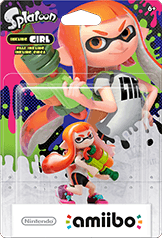 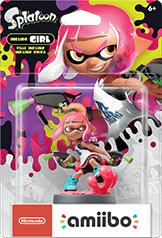 * The Orange Inkling Squid amiibo figure is only available exclusively in the Splatoon series 3-pack set. 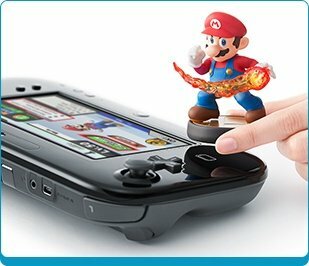 Scan the accessory with the near-field communication (NFC) reader on your Wii U GamePad controller to unlock all kinds of bonuses in compatible games. 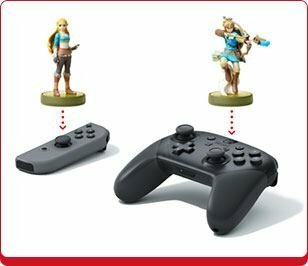 You can Scan on the right Joy-Con controller’s Right Stick or the Nintendo Switch Pro Controller’s NFC touchpoint. 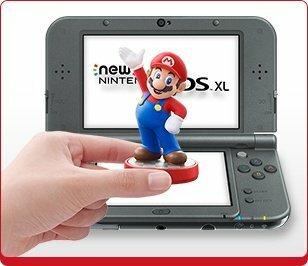 The New Nintendo 3DS XL comes with built-in scan support. 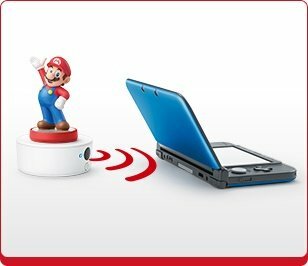 Just scan on the NFC reader on the lower screen. 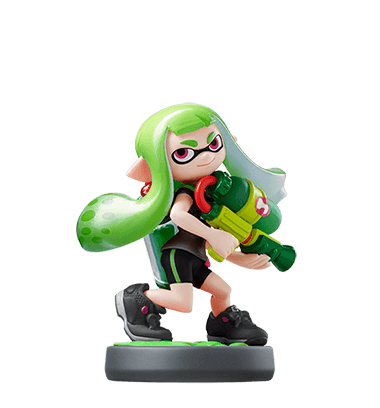 It’s important to note that some Amiibos can be used across many games in the Nintendo franchise. 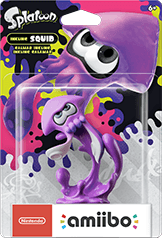 Below is a link from the official Nintendo Compatibility Chart. 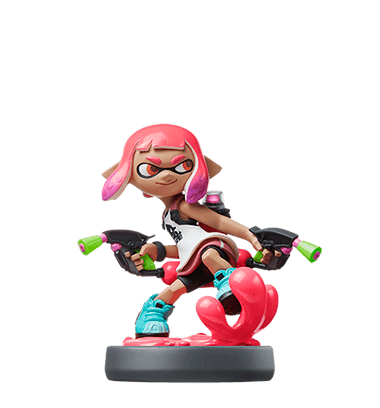 You can view more Splatoon 2 Amiibo Information at the official Nintendo Website.